Originated as Ping Pong and now Considered as Table Tennis is a unique game which allows the frequent and speedy body brain coherent movements. cst mallmade this beautifully designed Table for the players who are professionally driven. The brand uniqueness make this Table to chose over other local brands with lower quality level. The design of this table is utterly classy that it will look good making you play more on it. 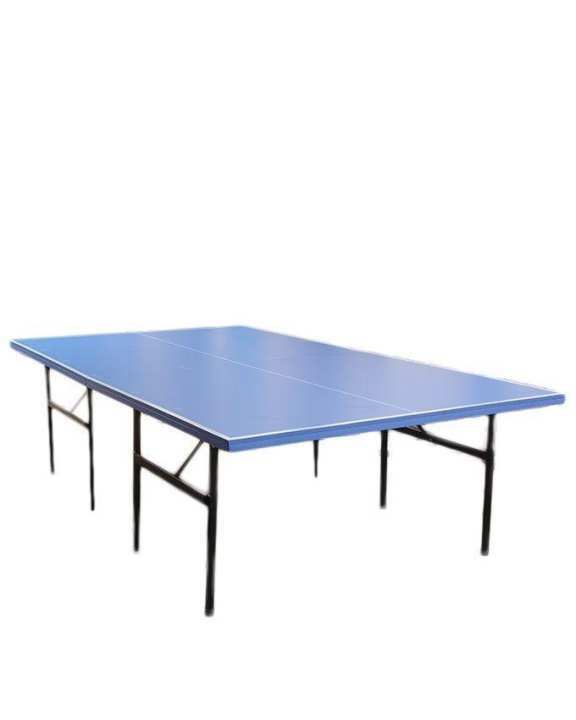 Get this amazing Tennis Table from Daraz.pk at the best price.